Having a sweet tooth, I always prefer to have a little sugar in my plate while having breakfast. 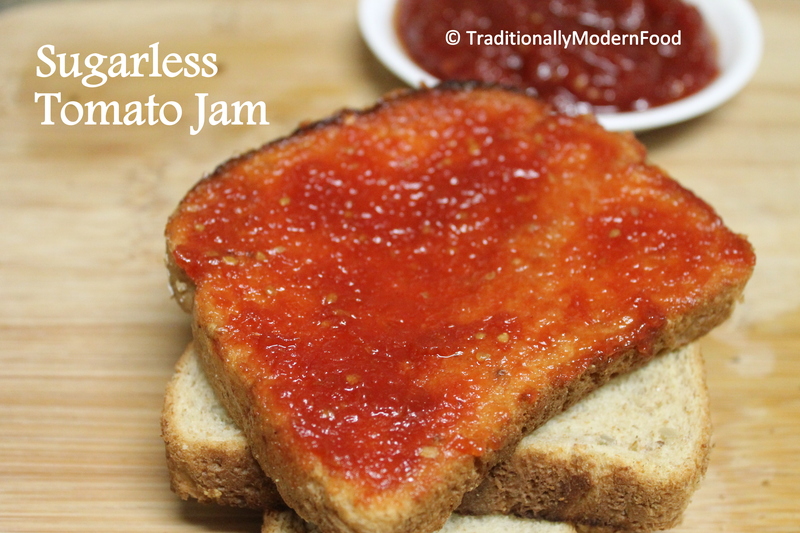 Seeing this, my mother in law used to prepare tomato jam exclusively for my breakfast purposes! I became so addictive to that and learnt the recipe from her. But seeing the sugar addition, I was alarmed, and so thought of trying Jam with honey instead of Sugar, like I did for Eggless Dry fruit and nut cake. My friend Lori was my inspiration in cooking with honey. We liked the taste of this jam, and I didn’t find any difference in taste between honey and sugar. This has now become my new way of preparing jam! Add honey and water to the pan and cook for a minute. I am so glad you liked using the honey!! So good for you…yay! I’m so happy to be your inspiration to try it. 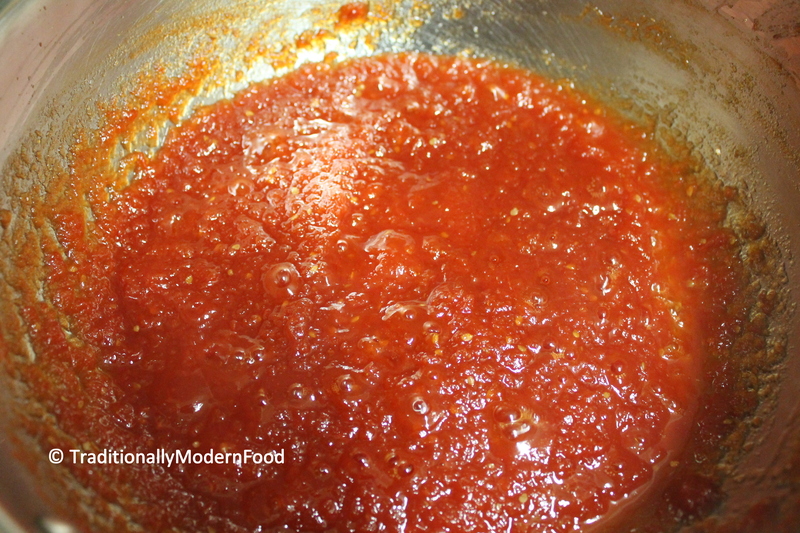 Wow Vidya, never heard of tomato jam…going to save your recipe! Oh, you are so so sweet Vidya! You mention 10 tomatoes – roma size or bigger? Who would have thought of this. Looks good simple too. Great recipe thanks for sharing. looks so yum,using honey is a great idea.. 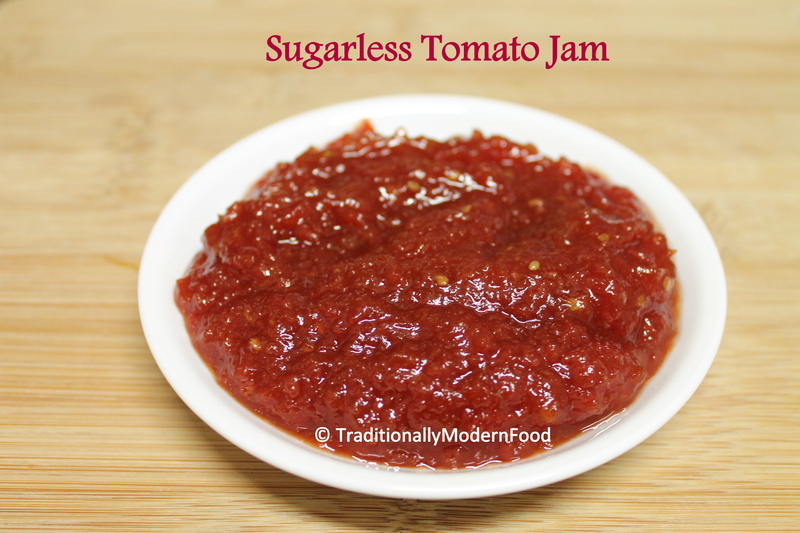 I love tomato jam, I don’t add sugar either. Delicious recipe! I love tomato jam. This version looks nice, might have to try it with honey sometime. Love the flavor combo in your recipe. Can’t wait to try it! I love the simple ingredients! Delicious. Wow love tomato jam, during my childhood days after school my dad used to buy toast and tomato jam in restaurant for me most of the time. … I live this combo… thanx for sharing Vidya. ..
Thanku Sindhu:-) thought honey is natural its healthy and browsed many have suggested honey to substitute sugar so I started using honey. I love tomatoes, especially homegrown tomatoes… this looks good! Oh yum!! Looks delicious.. i have never tried tomato jam. . I am definitely making this. . Thanks for sharing Vidya! ! intriguing. My mother-in-law gave me a jar of tomato butter and I just couldn’t bring myself to try it. (which is unlike me because I’ll try pretty much anything) Your tomato jam looks good, but still trying to wrap my mind around putting it on toast. Am stuck thinking jams need to be made of grapes or berries or whatnot. But it looks tasty! 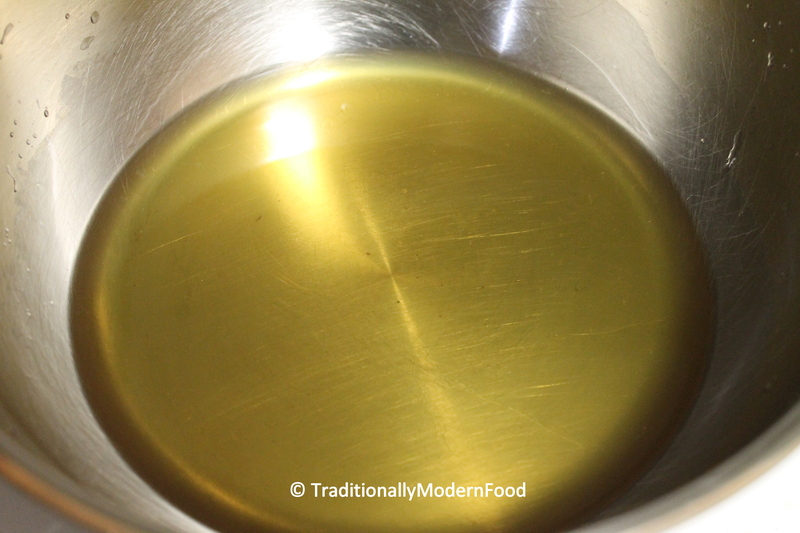 Do you think date ir raisin paste could be used instead?